Conventional wisdom says you should have a down payment of at least 20% when you buy a house. 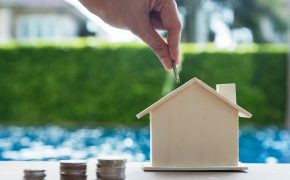 While there certainly are benefits to instantly having 20% equity in your home, this old way of thinking doesn’t take the unique financial needs of today’s homebuyers into consideration. As the saying goes, if there’s a will, there’s a way. In this instance, there’s a way to put the dream of homeownership within reach, without the high price tag of a large down payment. 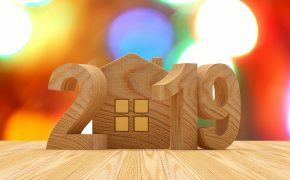 These days, there are a wide variety of loan programs that require little to no money down, and with interest rates near historic lows and home prices only starting to rise, now is the perfect time to buy. For as little as 5% down, potential homebuyers can obtain a conventional fixed-rate mortgage or adjustable-rate mortgage (ARM) backed by Fannie Mae or Freddie Mac. Conventional loans are great for borrowers who have a solid credit score and wish to build home equity quickly. Additionally, borrowers who choose a conventional loan and put 5% down have the option to avoid paying costly private mortgage insurance payments on a monthly basis. The FHA mortgage program requires borrowers to have a down payment of as little as 3.5% and is a great option for first-time homebuyers who are just starting to build their credit and their savings. Another benefit of the FHA loan program is that borrowers can use gift money and government grants to help with their required down payment. 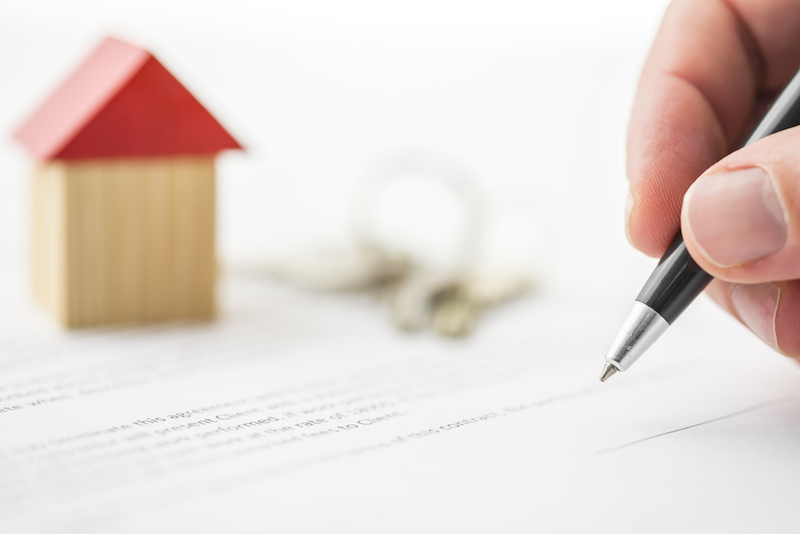 The seller can also contribute to their closing costs and prepaids, such as insurance and taxes. Veteran Administration (VA) mortgages are guaranteed by the Department of Veterans Affairs and are a special benefit for those who have served in the military. VA loans require no down payment and, similar to FHA loans, borrowers can leverage government grants or seller’s concessions. In turn, this means that veterans are able to purchase a home for virtually no money upfront. USDA Rural Development loans is another down payment option that requires zero money down. In order to qualify for this loan, borrowers must purchase properties within designated rural areas. Under this program, borrowers can use seller’s concessions or third-party gifts to pay for closing costs. In addition to the above low down payment loan programs available, the Michigan State Housing Development Authority (MSHDA) also offers assistance programs to help potential homebuyers with the cost of homeownership. Currently, there is a new grant available for first-time homebuyers, as well as military personnel and veterans in the state of Michigan. If you’re ready to own a home and have questions about qualifying for specific loan programs, visit our website or call me at 248.505.8861. With more than 26 years of experience, Tim Merritt brings a wealth of knowledge to his role as a mortgage consultant for Ross Mortgage Corporation. Tim's dedication to his borrowers has helped him earn several industry awards for service excellence. Tim currently resides in Wixom with his wife of 23 years, four children and two dogs. In his spare time, you may find him playing, coaching or officiating a soccer match. He also enjoys woodworking in the winter as well as motorcycling and boating in the summer.